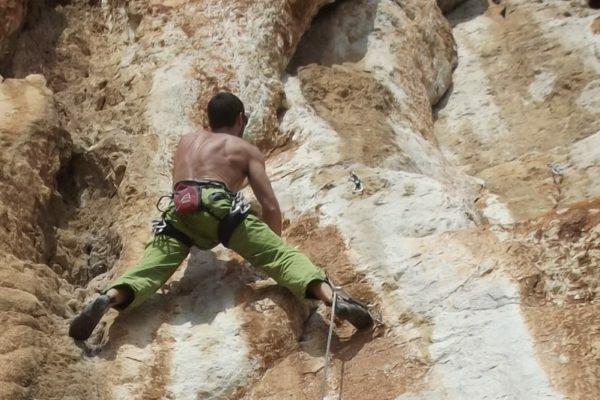 Greece is dominated by limestone with a surprising variety of climbing styles. There are also some excellent conglomerate and granite cliffs. 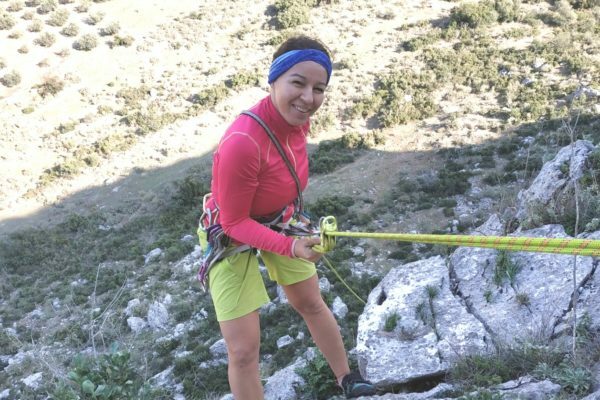 The Mediterranean climate allows you to climb all year around. Climbing is the joy of movement and reminds us of our childhood. Its the perfect interaction of both body and mind in the here and now. 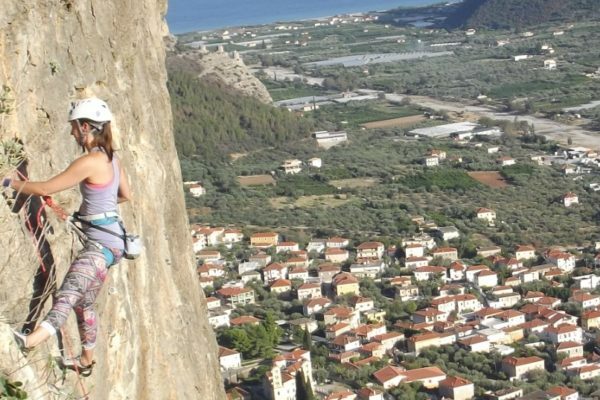 Guided tours in sport climbing areas mainly in Peloponnese ( south Greece ) which suits many climbing styles of every difficulty. 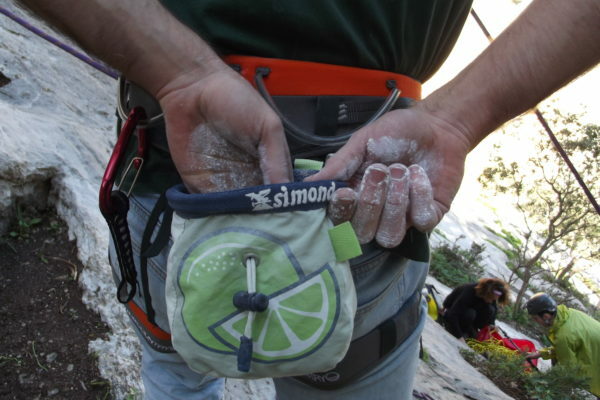 Guiding in multi pitch routes, sport or trad, in selected areas. 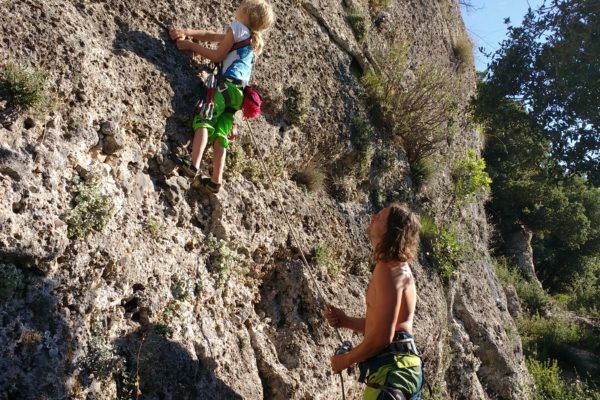 Climbing lessons for beginners. 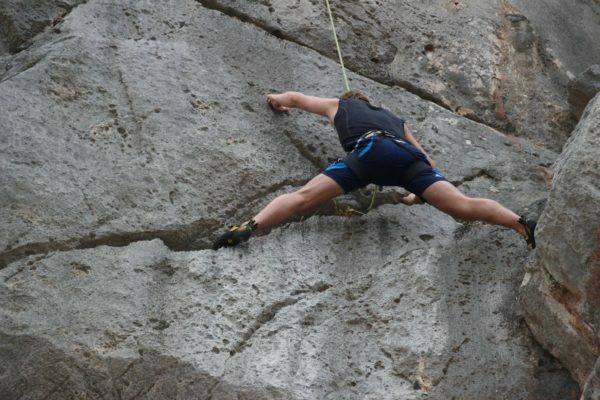 We provide ropes and hardwear ( harnesses and shoes by your own ). For groups and individuals.